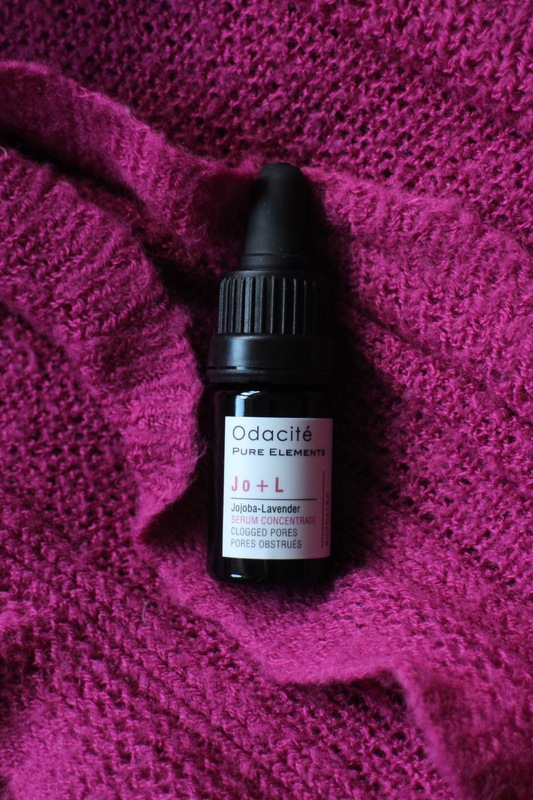 Serums have recently taken centre stage within the blogosphere. With so many different types helping with a range of concerns: Dryness, oily skin, clogged pores, acne, the list is endless. What was I expecting? I was hoping it would minimise my pores and reduce the amount of blemishes that occur as a result of my pores. Pretty much what it says it does.